Pre-registration available now - Sign up for Exclusive Rewards! 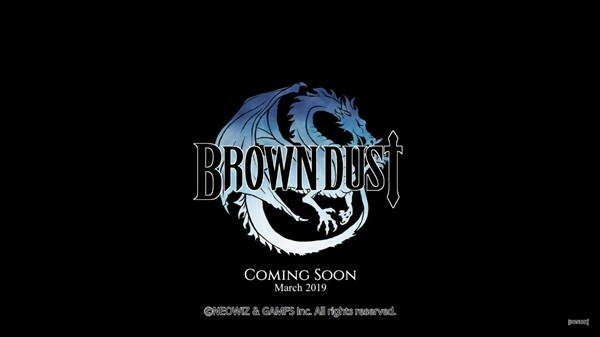 SEATTLE - February 12th, 2019 | Brown Dust, the smash-hit tactical RPG from Korea-based publisher Neowiz, will launch free-to-play into the global market on March 7th for iOS and Android. Additionally, pre-registration on Android is available now, giving players a chance to be among the first to experience Brown Dust outside of the Asian regions. Established in 1997, Neowiz, Inc (KOSDAQ: 095660) is a pioneer in social platforms and online games. 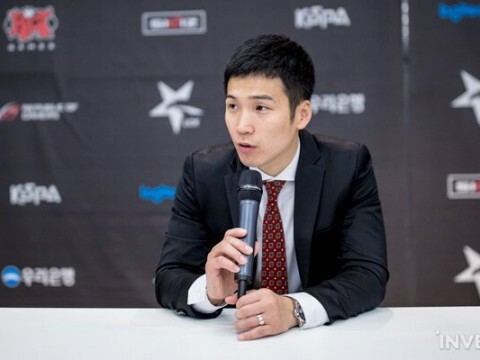 As one of the leading game companies in Korea, the company has successfully published a wide variety of PC and mobile games through www.pmang.com since 2003. In 2006, the company co-developed and launched the wildly successful FIFA online, NBA Street, and Battlefield Online with EA. 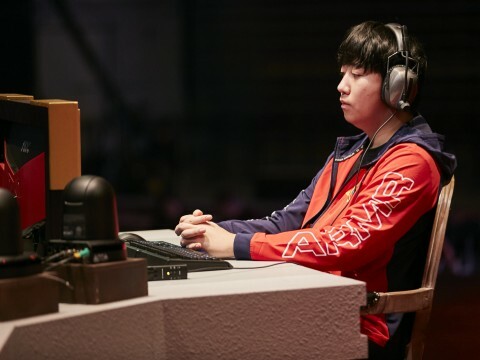 Neowiz is currently focused on creating and servicing online games for the global audience with high-quality titles such as Bless Online, Black Squad, and DJMAX RESPECT.